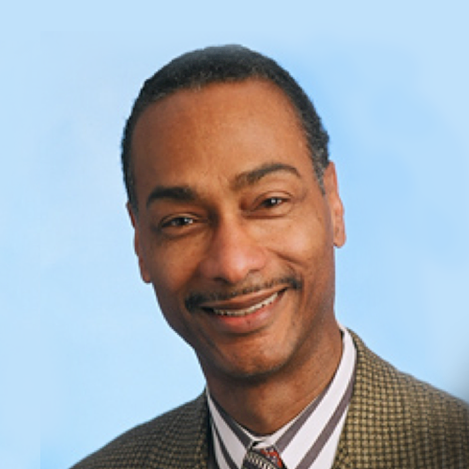 Dr. Calvin Wheeler, MD is the Institutional Director of Undergraduate & Graduate Medical Education for TPMG and serves on the Regional Governance Committee for Community Benefit as well as the Regional and National Diversity & Inclusion Councils. He served as the Physician-in-Chief of the Kaiser Permanente Medical Centers in Fremont and the Greater Southern Alameda Area for the past 18 years and was a member of the Board of Directors and the Operations Management Group of The Permanente Medical Group. Dr. Wheeler joined Kaiser Permanente in 1984 as a staff pediatrician and neurologist in Hayward and Walnut Creek. Dr. Wheeler graduated from the University of Michigan College of Pharmacy and the University of California – Irvine College of Medicine. Following medical school he did a 6 months American Hepatic Foundation Fellowship at the Kings College Hospital on the liver failure unit in London, England. He then did residency training in Pediatrics at Boston City Hospital and Children’s Hospital of Los Angeles. His residency was followed by a fellowship in Pediatric Neurology at Boston City Hospital & the Boston University Combined Neurology Program, where he also served as a Clinical Instructor. He then completed a fellowship in Epilepsy / EEG and the Houston Merritt Fellowship in Cerebral Palsy at the Children’s Hospital in Boston and Harvard Medical School, where he also served as a Clinical Instructor. After moving to the Bay Area, Dr. Wheeler became a Clinical Instructor at UCSF in the Department of Pediatrics and the Division of Neurology. His research interests have been in the area of antiepileptic medications and alternative epilepsy treatments.